The American Cancer Society reports that 1 in 7 American men will be diagnosed with prostate cancer in their lifetime. 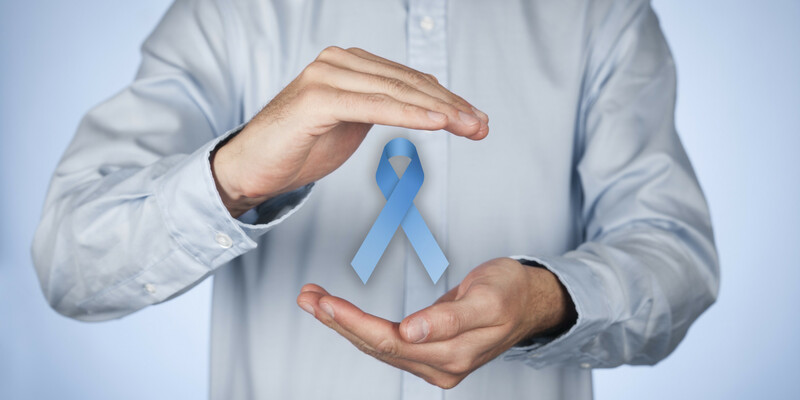 Even more frightening, they reveal that prostate cancer is the third leading cause of death due to cancer in the United States with approximately 1 in 39 American men dying from prostate cancer! Scientists have been trying to learn more about this common, and deadly, disease, researching potential causes and risk factors. In their effort to better understand both the genetic factors, as well as the potential environmental factors that may impact the rate of development of the disease, researchers looked in depth at the rate of prostate cancer in a number of different countries. What they found was surprising. World Cancer Research Fund International reported that more than 1.1 million cases of prostate cancer were reported in 2012 globally. The United States was one of 20 countries that made their list of the highest rate of prostate cancer in the world, joined by France, Norway, Trinidad and Tobago, Barbados, Sweden and Australia. The information that caught the eye of cancer researchers wasn’t found on that list. Instead, it was the lowest rates that sparked a new conversation. They reported that the lowest incidence was found in Asia and Africa. While there are already a number of known factors that have been found to impact your risk of prostate cancer, including family history, your level of physical fitness and your age, the new information in regards to the rates of cancer in various countries has sparked a new conversation. What factors may be impacting this difference in cancer rates? While the seated toilet that can be found in every home in the United States has been accepted as the standard here, in many Asian countries the standard toilet set up is a squatting toilet. The alignment of the body on the squatting toilet has been found to promote better health by reducing the stress on the diaphragm and supporting the pelvis. Geography can impact many of the decisions we make, defining our lifestyle. One study looked at the difference in cancer rates between Asian migrants to Western nations in comparison to those who still reside in their home countries. The findings revealed that those who embraced a Western lifestyle saw a higher rate of prostate cancer. The dietary choices vary largely from culture, and a number of studies have been conducted in an effort to understand the connection between what we eat, and our chances of developing cancer. It stands to reason, then, that there could be a connection between the standard diet in each country, and the rate of cancer. While the Japanese diet is high in low-fat fish, the American diet turns to other meat sources. Experts found a connection between smoked meats and prostate cancer. A 2012 study focused on the connection between cancer rates and the genes that we have inherited. For this reason, genetics may play a significant role in whether or not we are at a higher risk of developing prostate cancer.